Smelling gas in your home can not only be scary but can also be dangerous if proper action is not taken. 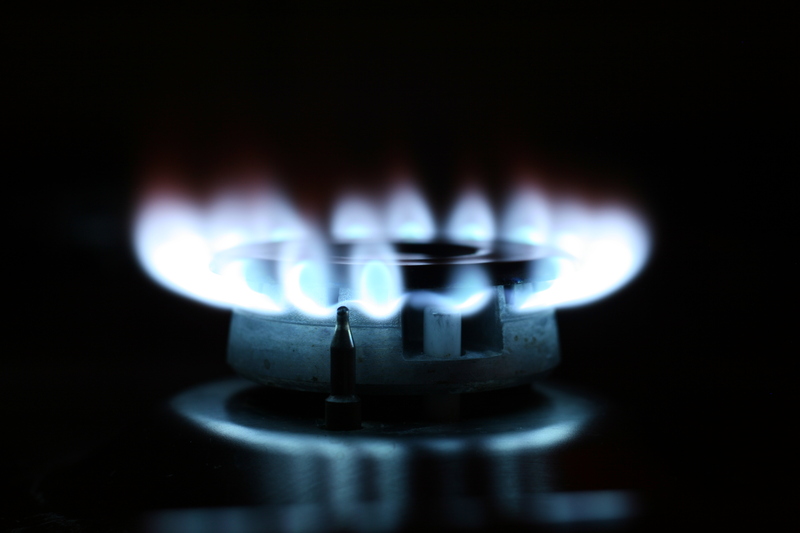 The first step to protecting yourself from potential gas leaks is to familiarize yourself with which type of gas is used in your home. If your gas supply comes from a tank outside of your home, you are likely using propane gas; if you have a gas meter and pay a utility company for your gas, your home uses natural gas. Luckily, both types of gas have been treated by suppliers with a strong chemical odorant, which helps homeowners better detect a potential leak. If you smell gas in your home, it is important that you do not attempt to locate the source of the odor, but instead exit your house immediately and stay away from your home until the issue has been identified. Because of the flammability of both propane and natural gas, it is also important that you do not do anything near your home that could create a spark; this includes lighting a match, starting an engine, and even using a cell phone. Once you have reached a safe area, you should then contact your gas company or 911 for further instructions. After the leak is identified, it is recommended that you contact a registered HVAC technician to ensure that your HVAC system is properly fitted in order to help reduce the risk of future leaks. If you would like assistance in assessing your current HVAC system, General Air is fully equipped to provide accurate assessments and recommendations, with full-service technicians to meet your repair or replacement needs. It is important to get your unit checked as soon as you notice a problem, so do not hesitate to contact General Air to get your heating and air systems operating smoothly again in no time. previous post: Will Programmable Thermostats Lower My Energy Bill? next post: How Do I Increase My HVAC Effeciency?